Beautiful Bleue Healing is my gift to you. Healing is a daily journey. We all have different reasons we need to heal our lives. 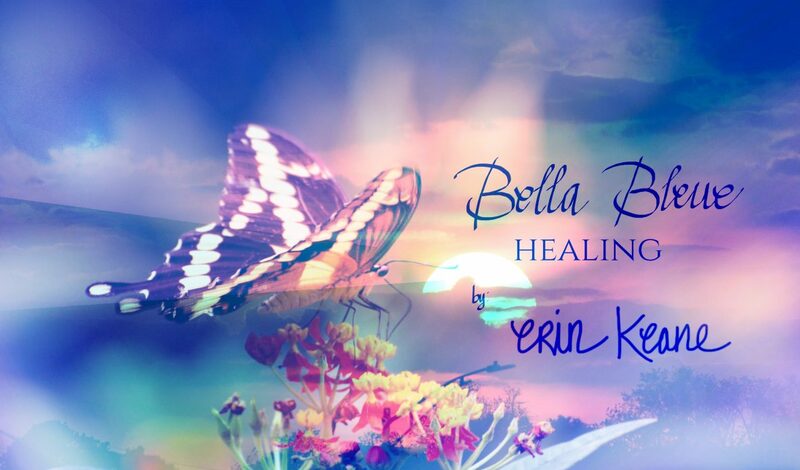 Every day & every moment you have the chance to discover your amazing ability to heal yourself. My healing message each day: I have discovered that truly living life means to find something beautiful about it every day, no matter how sad, angry, lost or alone I feel. So I have learned to open my eyes, my heart, all my senses and discover something that is healing for me and share it with you. You have to discover healing in your own way and in your own time. So my messages are here for you to discover when you need them.May you find healing in your life each day! Celebrate the wonderful, amazing miracle you are right now! today was the right day, was it?..your words echoed and reinforced others, whispered directly to my soul for a few days now…thank you for being, a universe’s instrument. Thank you, Agnes. I hope you are well, and that your soul continues to be nourished. You are an amazing creation! Blessings.